Larkspeed have been established for nearly 40 years supplying top quality performance, tuning and styling products. This has earned us an enviable reputation within our marketplace. Deep roots in Motorsport have enabled us to supply a very comprehensive range of specialised products to meet the needs of the performance car enthusiast. 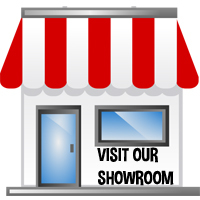 Our superbly stocked showroom in Yorkshire attracts customers from all over the UK. Please call in and browse. We have ample free parking right outside the shop. If you are not able to visit us in person - no problem - distance is no object with our Fast Mail Order Service. 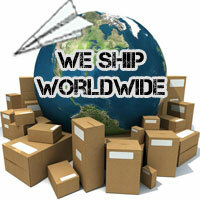 We send our products all over the world. Please call us to place your order, or order on line. Please note: The conversion rates from USD and Euro are not live so we advise to check online for up to date conversion. Our website is permanently updated with all the latest offers and information. We constantly strive to ensure our prices are the lowest in the UK. If you see anything cheaper elsewhere, please let us know and we'll try and beat any genuine like for like quote. You may like to e-mail or call us to check stock of particular products - all orders and enquiries are treated as urgent.